Download "CARLIST C R 44 04200. 0+/1 0-18 6m-4y. 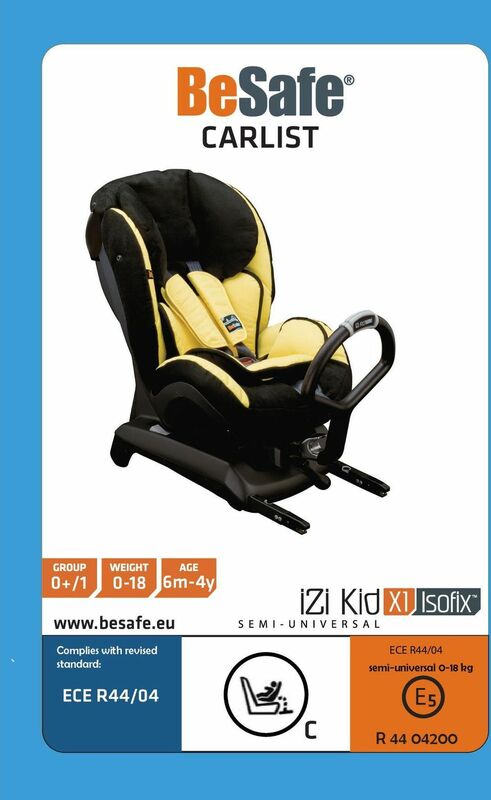 www.besafe.eu ECE R44/04 ECE R44/04 ECE R44/04. 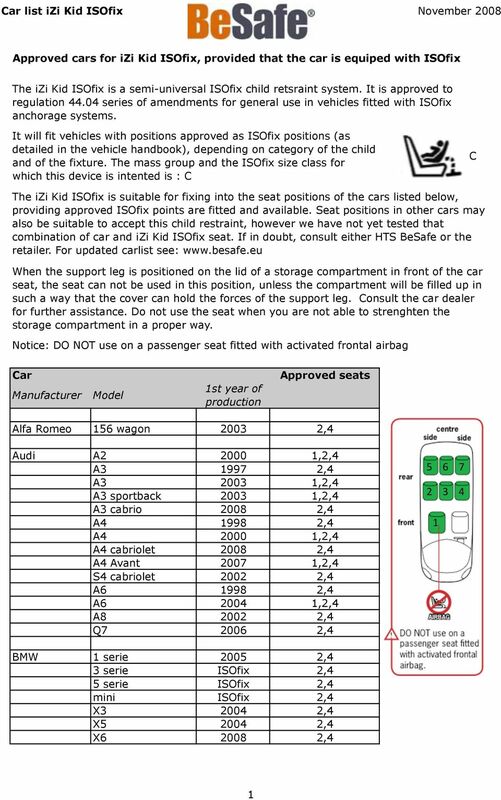 Complies with revised standard: semi-universal 0-18 kg"
Maxi-Cosi Pebble / car fitting list February 2010 1 1234567 Maxi-Cosi can be used with on seat 1, 2, 3, 4, 5, 6 and 7. The Maxi-Cosi is a semi-universal base for the Maxi-Cosi Pebble and Maxi-Cosi Pearl. 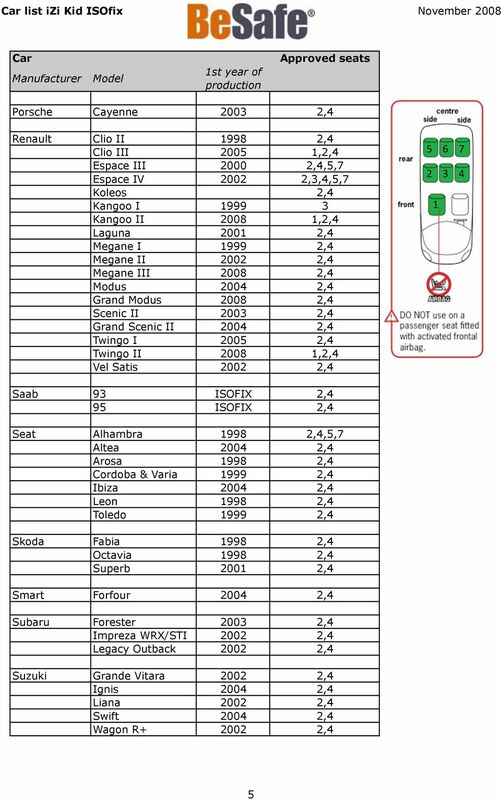 LISTA ADATTABILITA' BARRE "TEMA" - Per auto senza Rail FITTING LIST "TEMA" ROOF BARS - Only car without Rail LIST D'AFFECTATION BARRES DE TOIT "TEMA"
Supplementary Planning Guidance 2013 January 2013 Page 1 DOMESTIC GARAGES 2013 Purpose 1. To provide additional guidance to developers and specify standards in relation to domestic garages. Preview 2. 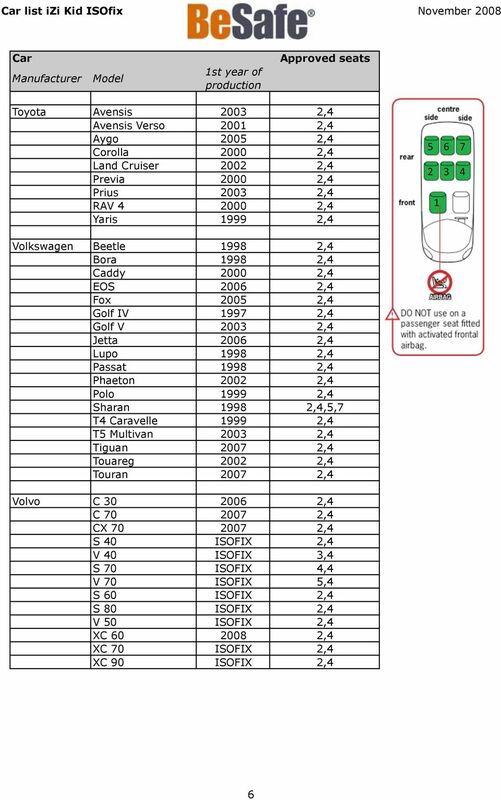 From June 2016 the new parts will be available, and can be found in the DENSO E-catalogue and TecDoc. 2010-2011 Autotuojat ry The listing may not be copied in parts or as a whole without the copyright owners permission. 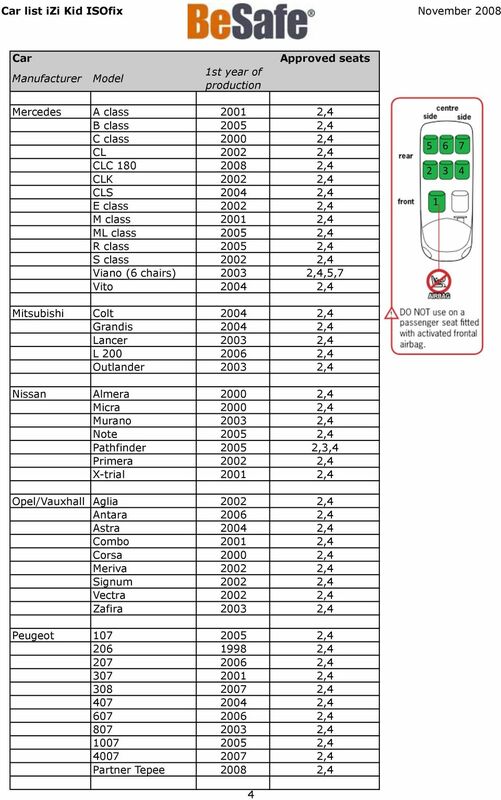 KWP2000 OBDII chip tuning Using this interface you can change maps on 44 types of ECUs. 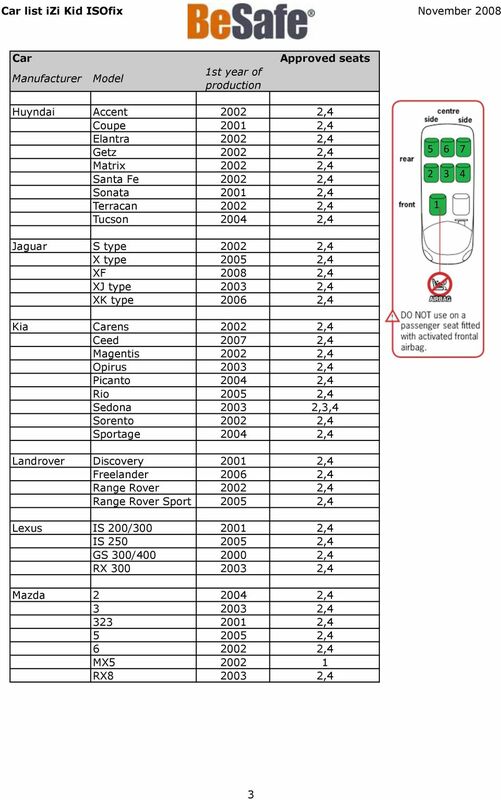 You can read oryginal maps, edit, modify (with other software, not included) and load it again into ECU of Your car. 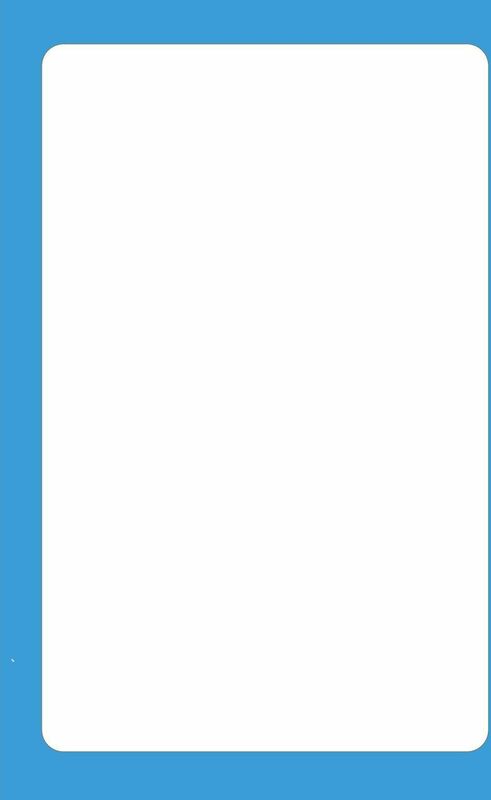 Application Guide. 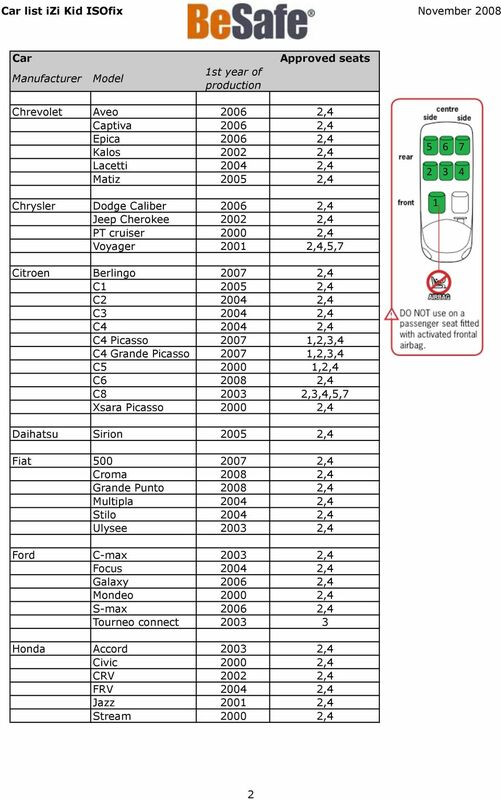 Use this guide to check which Stoplock variants fit your vehicle. The Purest Key to Success: Bosch Activated Carbon Cabin Filters Protect Your Car Against Pollen, Dust and Pollutants A vehicle collects pollutants while you drive, in much the same way as a vacuum cleaner. Phone button. USB update CAN-Bus. Make Model Model Year Connects2 part number KAWU code OEM Head Unit. support. Alfa Romeo.